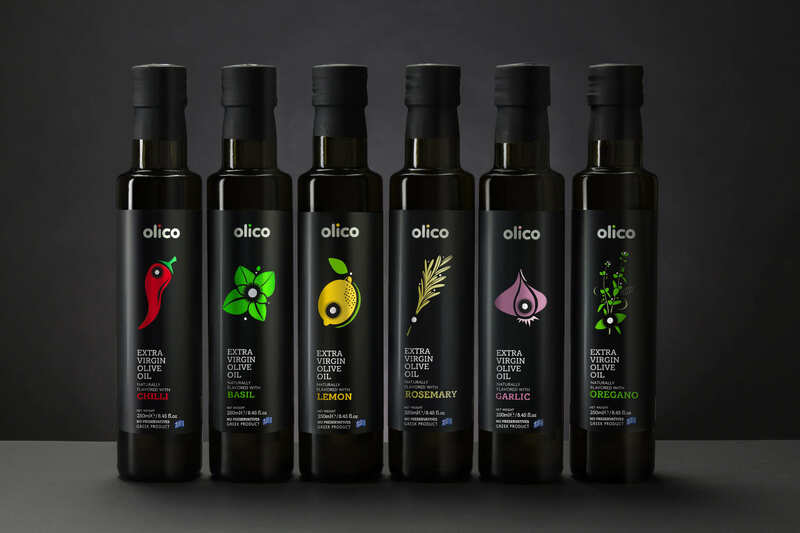 For the daily needs in creative cooking or for the last tasty touch in all dishes, OLICOBROKERS and its team of experts presents the ‘’OLICO FLAVORS’’ line from selected original flavors in a premium blend with Extra Virgin Olive Oil. 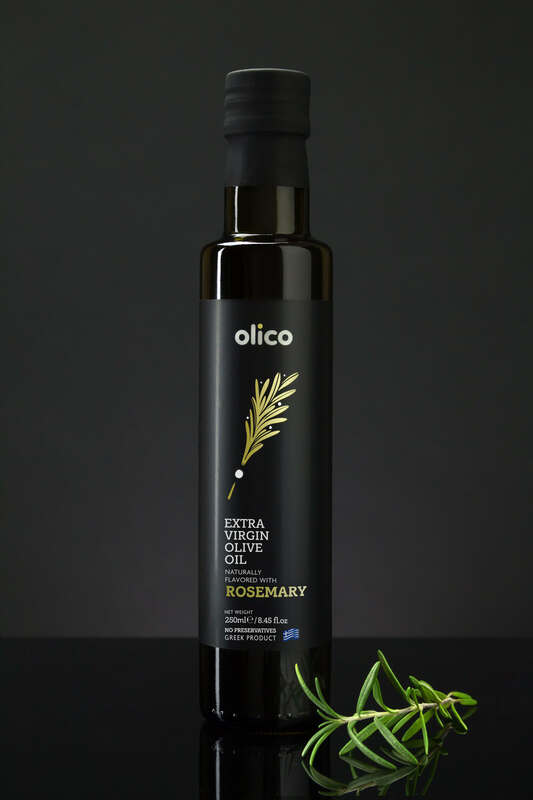 Basic ingredient to emerge any Mediterranean dish. 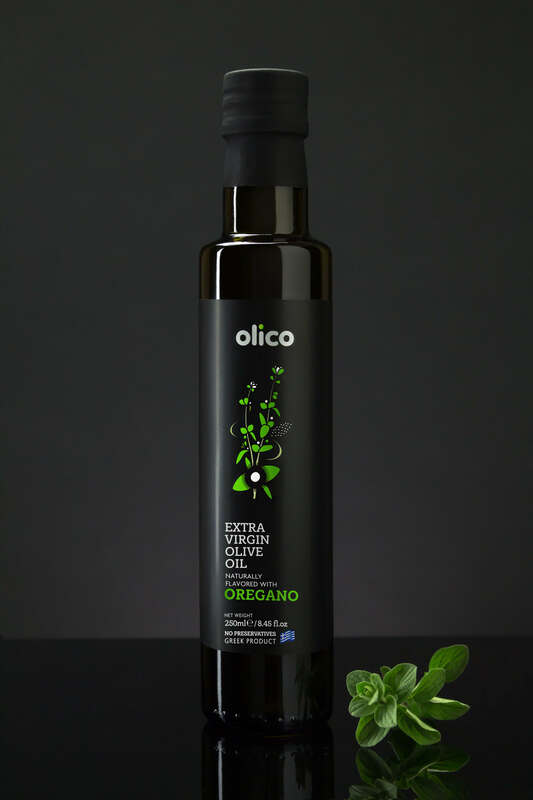 Perfect for salads and also for all meals that can be enriched with the taste of oregano. 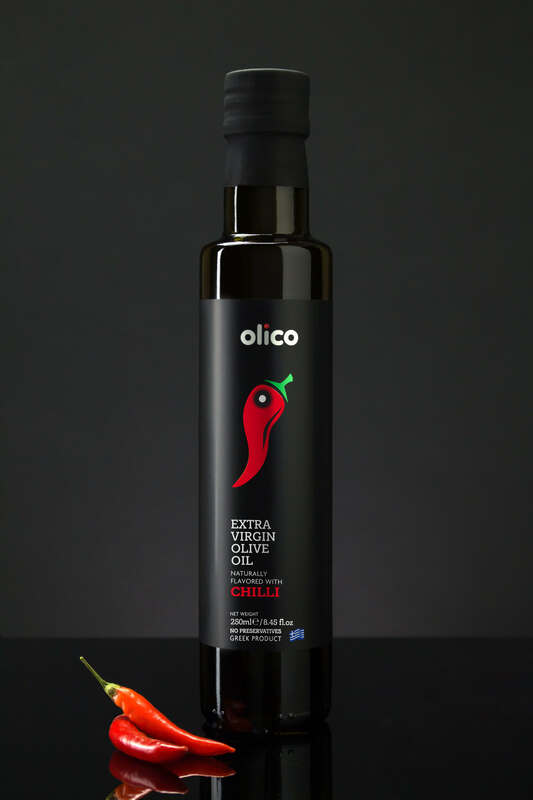 Excellent for enriching the spicy taste in any dish and/or as a perfect addition to sauces, vegetables and salads. Perfect for raw vegetables and fresh salads but also ideal for pasta sauces. 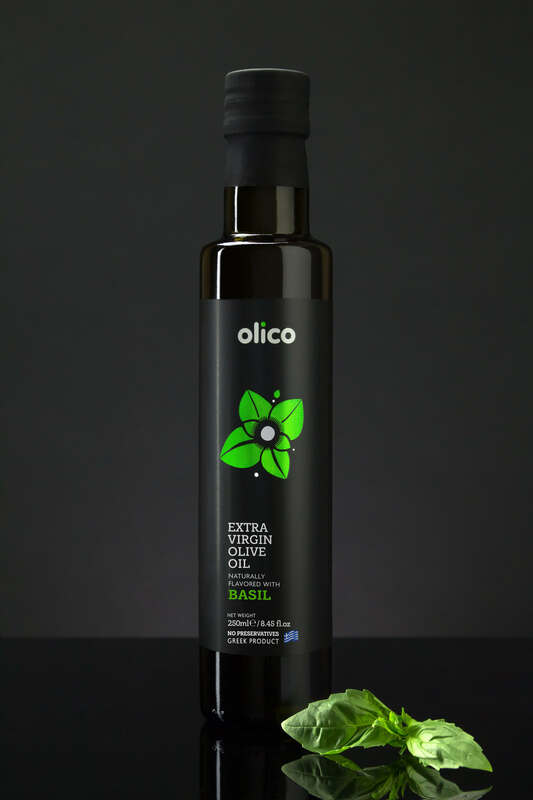 Ideal choice for raw vegetables, dishes with fish or meat but also for fried delicacies and sauces. 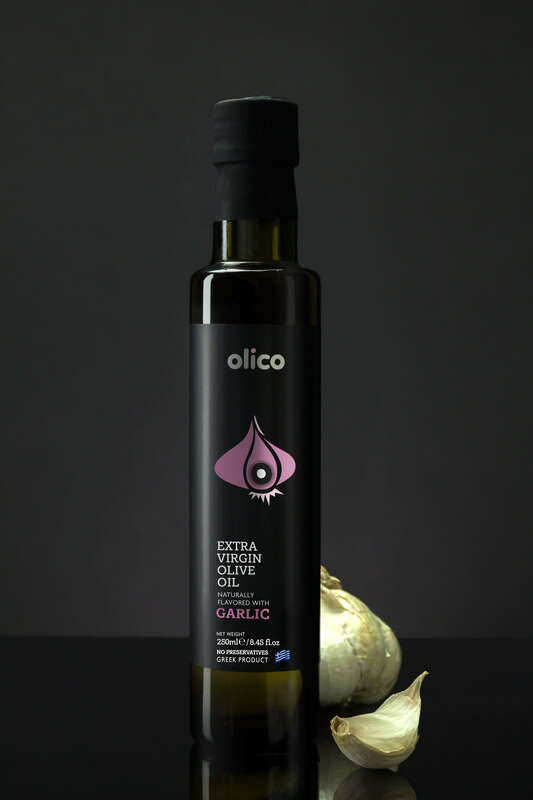 Special ingredient for fresh salads and perfect choice for marinating fish and chicken. Perfect also for pasta sauces and omelets. 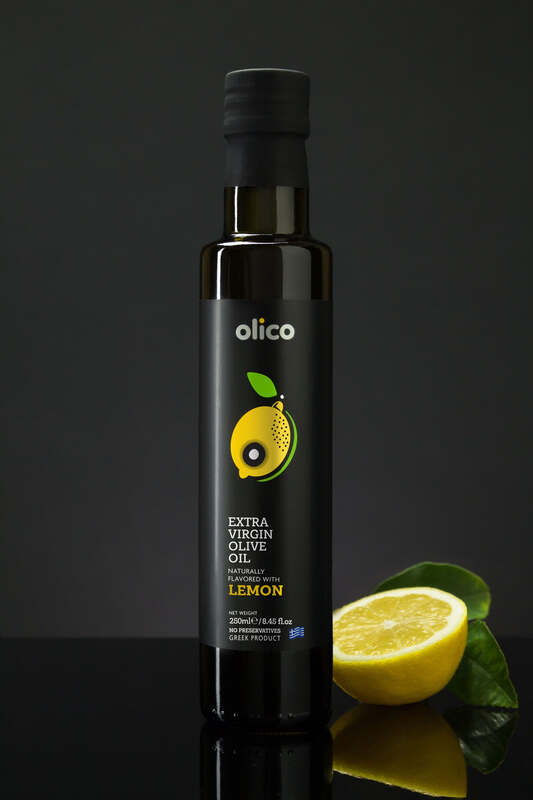 Perfect for enriching cooked meat or grilled fishes and for all sauces.